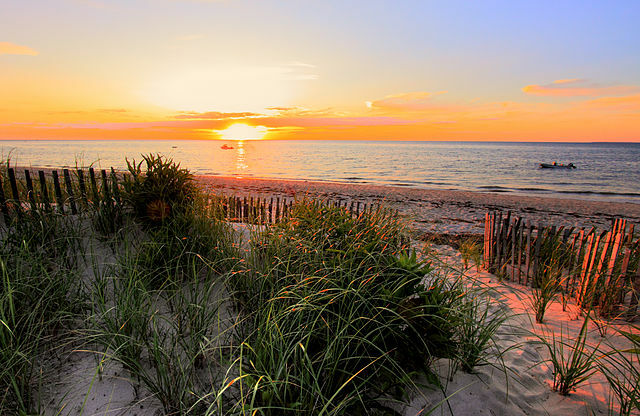 The InterExchange Career Training USA staff love to travel and we want to tell you about some of our favorite places to visit around the U.S. From the East Coast to the West Coast, from the mountains to the seaside, learn about our favorite vacation spots and find yours! Hallett Peak. Image courtesy of Ben Bigham. 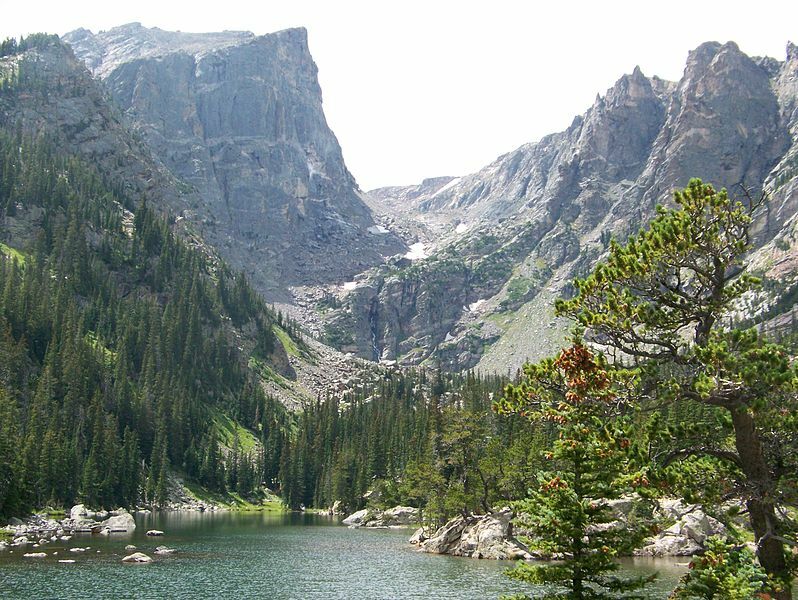 My family's go-to vacation spot is Rocky Mountain National Park. When I was younger, I sometimes struggled to find the joy in hiking, but now that I'm older and have the freedom to plan my own vacations, the Rocky Mountains remain at the top of my travel list. My family usually rents a house for the week in Estes Park, near the entrance to the park. Then we plan different day hikes, each with the goal of summiting a mountain. Our favorite mountain hikes include Twin Sisters, Estes Cone, Ypsilon, Hallett Peak, and of course, Longs Peak. I love the routine of waking up early, going on a long hike, then walking downtown to Estes Park afterward for a big dinner. Rocky Mountain National Park has many options for beautiful and epic day hikes, so you don't have to plan an all-out camping trip to experience the greatness of the Rockies, though for my next adventure in the park, I plan on doing just that! Image courtesy of Jarek Tuszynski. My favorite vacation spot in the U.S. is back home in West Virginia! People don't know much about West Virginia, but it is one of the most beautiful states in the country and the ideal spot to visit if you're an outdoors or history lover. A great place to start a visit to WV is the New River Gorge, famous for its white water rafting and the New River Gorge Bridge, which is the fourth longest single-span arch bridge in the world. History lovers will enjoy visiting one of my favorite WV towns, Harpers Ferry, which changed hands during the U.S. Civil War at least eight times. The beautiful historic district is located on a hill overlooking the Shenandoah and Potomac Rivers, and the Appalachian Trail Conservancy is headquartered here. The trail itself runs right through town if you want to do some hiking! In the fall, a beautiful location to enjoy WV's breathtaking scenery is Cooper's Rock State Forest, a lovely location to hike and rock climb amongst the gorgeous fall colors. In the wintertime, skiers can enjoy the more than 57 ski trails available at Snowshoe Mountain Resort, which is based at the second highest point in West Virginia. And no trip to West Virginia would be complete without a stop at the majestic Greenbrier Resort, a 10,000-acre resort that has been open since 1778 and has hosted 26 U.S. presidents! 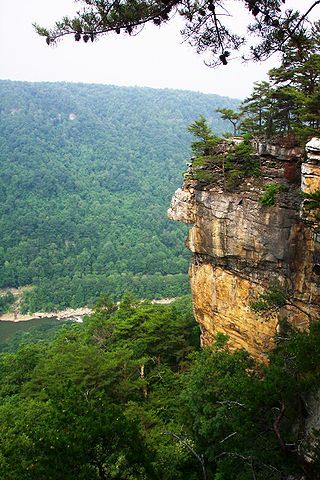 Even if you don't stay in West Virginia, it's the perfect U.S. state to visit for a road trip. Known as the Mountain State, West Virginia offers stunning views of its various mountains and valleys, plenty of scenic country roads, and adorable small towns. Every time I go home for a visit, it feels like a vacation! I encourage all international visitors to make a stop in this lesser-known state and discover all the beauty and history it has to offer. Learn more about this fascinating state in our blog post What’s in a Name: West Virginia. Learn more about the Adirondacks and other areas of New York state in our blog post, Outdoor Adventure Getaways in Upstate NY and Hudson Valley. Having family in Seattle, I have visited dozens of times and each time I find that I love it even more. It is nicknamed the “Emerald City” because of the evergreen forests surrounding it and the abundance of greenery in the city itself. Ranged over seven hills and sandwiched between the Puget Sound and Lake Washington, there are dozens of spots for breathtaking views over the city and the water. No trip to the city would be complete without a visit to its most iconic building, the Space Needle. Take the monorail from downtown and plan a few hours for the trip because it is located in the Seattle Center that also includes museums, an arts and entertainment center, and Chihuly Garden and Glass, which is worth an hour or two on its own. Another must-see attraction is the Pike Place Market where you can pick up local produce and exotic spices or just watch the fish market guys toss around the catch of the day. If the market makes you hungry, you’re in luck because Seattle has one of the best food scenes in the U.S. Great seafood and local produce inspire chefs to create unique dishes often influenced by the Scandinavian and East Asian populations that have historically called Seattle home. And you shouldn’t leave the city without trying some of their amazing smoked salmon often using smoking techniques handed down from the local Native American tribes. Capitol Hill and Queen Anne are great neighborhoods for wandering and full of cafes and restaurants. If you feel like burning off some of your fabulous meals, Seattle is also a great city for exploring the outdoors, and the mild climate means that people bike, hike, and kayak for most of the year with snowboarding and skiing nearby in the coldest months. 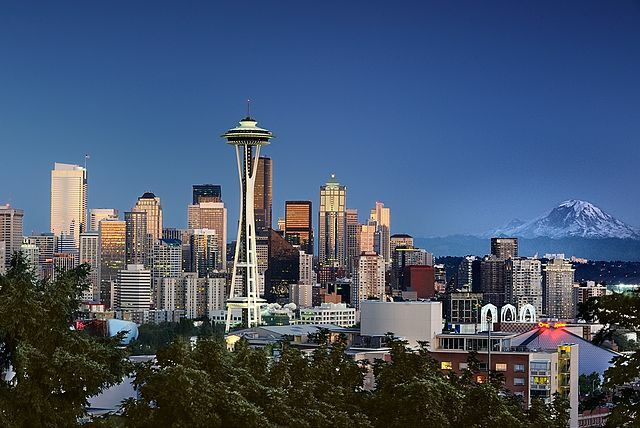 For more, read InterExchange’s blog post, Top 10 Things Under $10 to Do in Seattle. Have you been to any of these places? Check out more of our blog posts on traveling the U.S. on the cheap to help you get there! Save Money with Student Discounts While You’re in the U.S.